Dubai, UAE: Deyaar Development PJSC, one of Dubai’s leading property development and real-estate services companies, will use Cityscape Global 2016 to help the industry understand the scale of the company’s operations in the UAE where it has several significant developments under way. At Cityscape, Deyaar will showcase its landmark developments in key growth corridors of Dubai. These include luxury residential and hotel apartments, contemporary residential community offering a unique living experience and commercial projects. Nasser Amer, Vice President – Sales at Deyaar, described Cityscape as an ideal platform to showcase Deyaar’s exciting development pipeline, as well as offer insights into the company’s impact on the city’s built environment over the past 15 years. 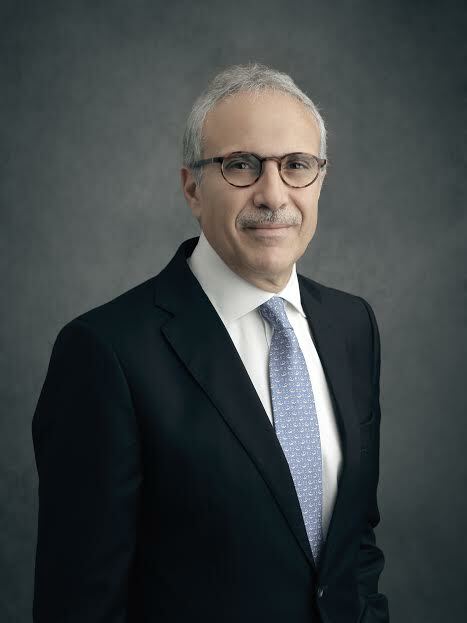 “Cityscape is the ideal platform to showcase our well-diversified portfolio of residential, commercial, retail and hospitality offerings, as well as our growing property service business areas.,” said Mr. Amer. At Cityscape this year, Deyaar will showcase several key properties in its wide-ranging portfolio, including its newest project, The Atria. Located in Business Bay, the luxury mixed-use development comprises two towers – one residential, one with hotel apartments – with interiors designed by Yoo Studio. Montrose development will also be on display. Montrose offers a mix of residential and distinctive serviced apartments in a three towers development located in Dubai Science Park, at the extension of Umm Suqueim Road. Visitors to Deyaar’s stand will also be able to view the company’s Midtown project, a community development within Dubai Production City, which offers a unique residential experience to all who live there. 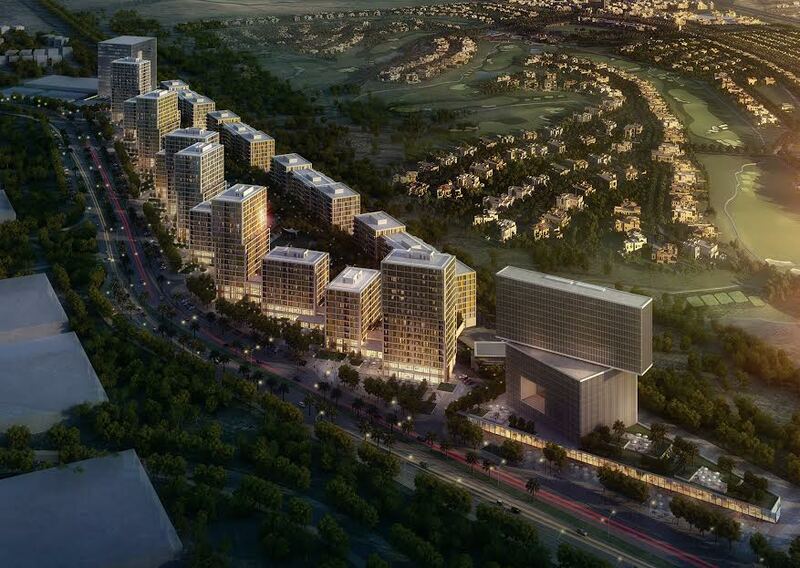 So far, Deyaar has launched the first two Midtown phases, Afnan District and Dania District, will more to follow. These exceptional developments will be showcased alongside Deyaar’s exclusive properties, located in prime areas such as Business Bay and DIFC.